Home / Umbro / Umbro Medusae Pro Arrives in the US! 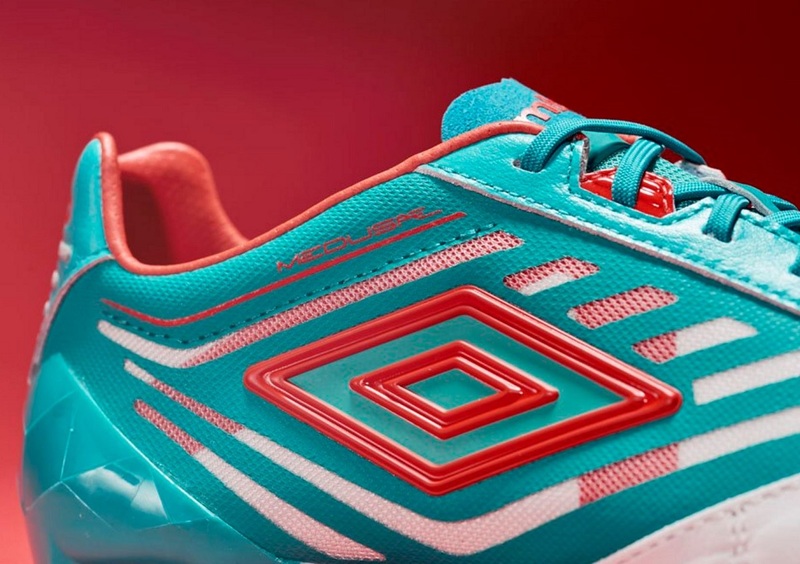 Umbro Medusae Pro Arrives in the US! 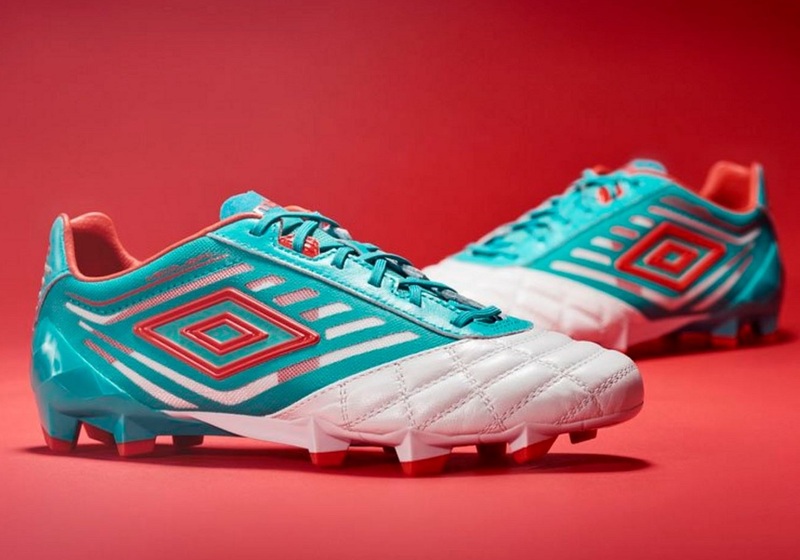 After several dormant years, Umbro has finally released a new boot on the US market. 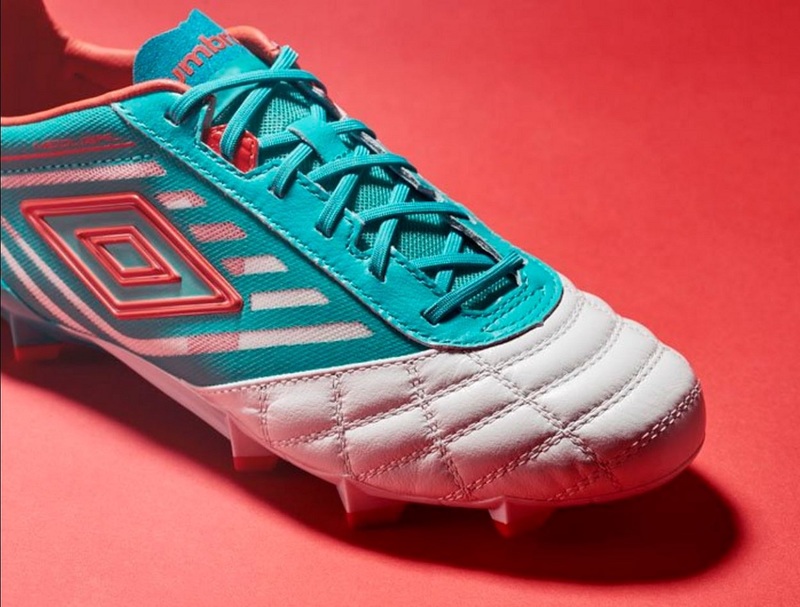 The last boot readily available here was the original Umbro UX-1, back in 2014. 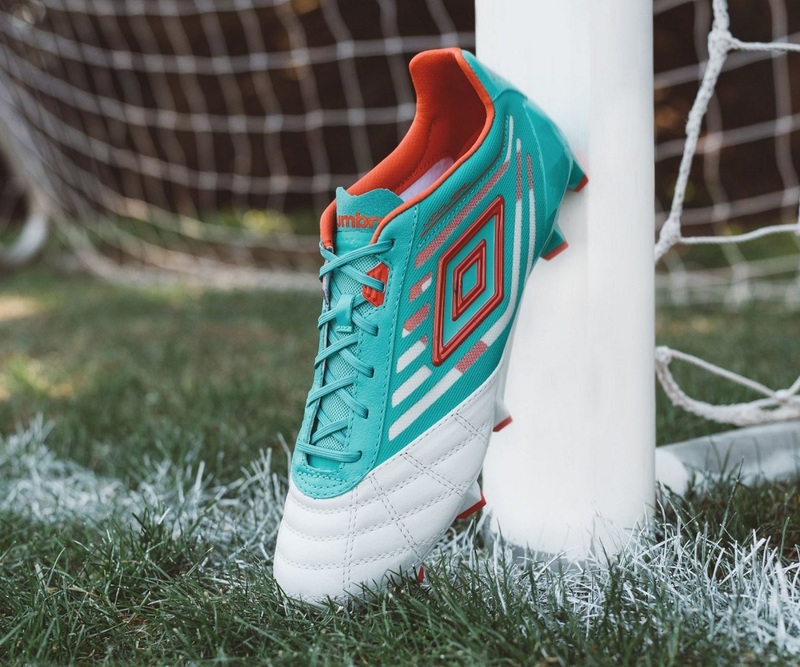 This time around it is the Medusae Pro that makes it debut, as Umbro takes a soft launch approach back stateside. On tap, there are two intro colorways in the speed focused Medusae silo. Magic touch and lightning speed. This is a boot that offers similar appeal to the likes of the former adidas f50 adiZero series, with the only exception being the inclusion of a soft k- leather vamp. Weighing in at only 6.4oz, Umbro has utilized modern materials like a lightweight performance mesh on the midfoot and heel. And in-keeping to the tradition of Umbro releases, an integrated “A” frame structure helps to lock your foot in through every twist and turn. Underfoot, Umbro’s “Sprint” outsole helps to keep you light on your feet, while reducing pressure on the Achilles. Find the latest Medusae colorways available at soccer.com. Laceless Umbro Medusae III Elite Arrives!